Richmond Hill, ON. BMW Group Canada (BMW and MINI brands combined) reported best-ever November sales of 4,225 vehicles, an increase of +2.4% compared to last November. Year-to-date, BMW Group Canada achieved a record November with 43,174 units delivered, an increase of +2.7% versus the previous year. The BMW brand reported best-ever November sales of 3,652 units, an increase of +4.5% versus November, 2017. On the year, the BMW brand has delivered 36,622 new vehicles resulting in an increase of +3.1% over 2017. As winter approaches, customer demand for the BMW Sports Activity Vehicle line-up continues. Led by the all-new BMW X5 and all-new BMW X4 with deliveries increasing +68% and +58% respectively. BMW M and M Performance branded vehicles delivered a strong performance with sales up +19% in November versus the same period last year. The MINI brand reported sales of 573 units in November, a decrease of -9.5% versus November, 2017. The MINI brand achieved its best-ever year-to-date sales result with 6,552 units delivered, an increase of +0.3% over the same period last year. The John Cooper Works performance sub-brand reported outstanding results in November, with sales up +27% year-over-year. 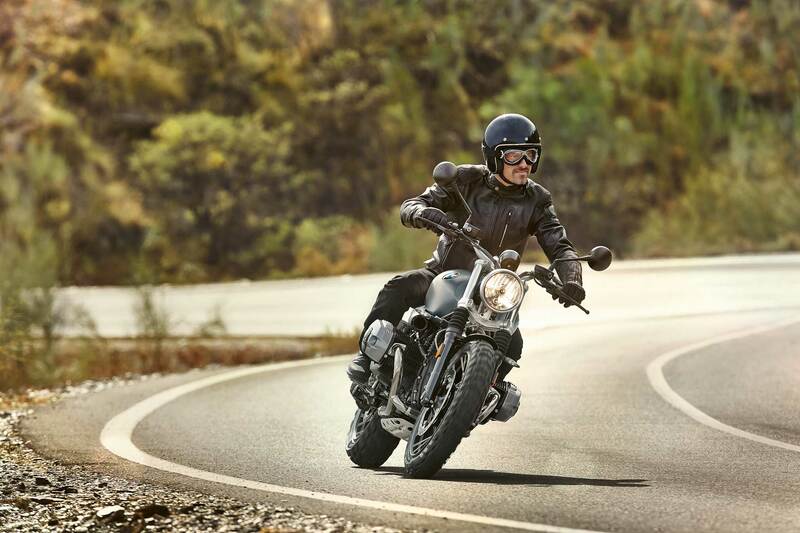 BMW Motorrad reported 79 sales in November, a decrease of -26.8% compared to November, 2017. Year-to-date, a total of 2,000 units have been delivered resulting in a decrease of -1.8% versus the previous year. November saw the arrival of the highly anticipated new R1250GS, R1250GSA and R1250RT into retailer showrooms. The top sellers in November were the F800GSA, R1200RT, and R1200GS.